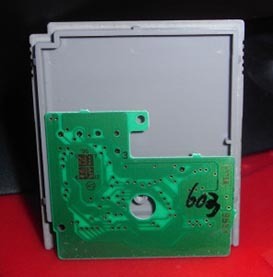 Even though I'm mostly just going to cover unlicensed stuff here, every so often I might come across something with the Nintendo Seal of Quality on it that's just as obscure as anything the likes of Sintax might turn out. 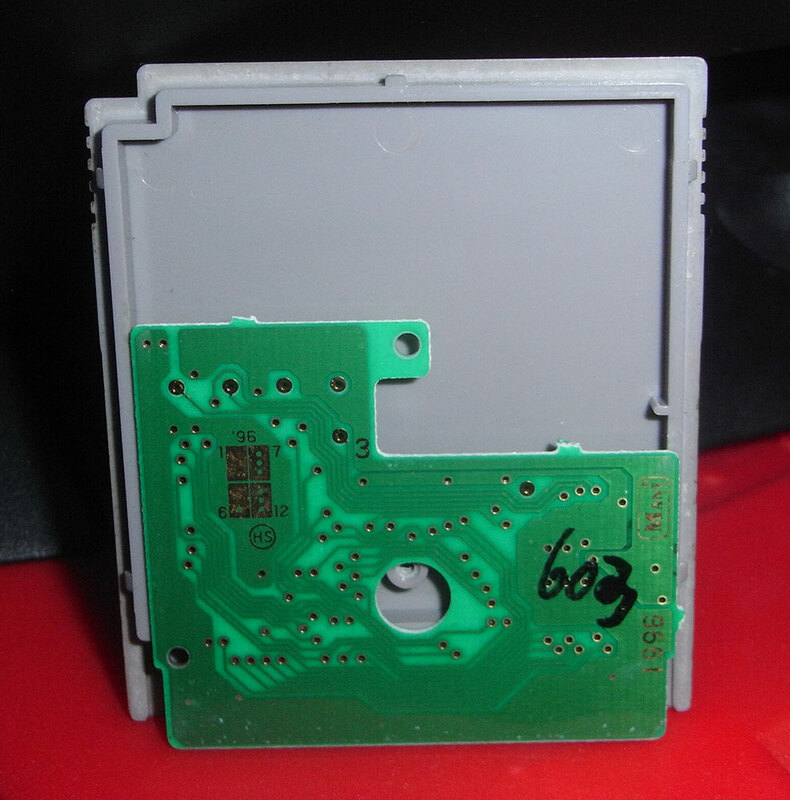 Did you know there were two different officially licensed Gamecube cassette players? Seriously. This thing here isn't quite so odd - it's a licensed multicart, made for the Chinese/HK market only, with four Tomy games on it: Ganbaruga, Raijinou, Zoids & Miracle Adventure of Esparks. 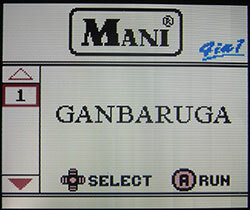 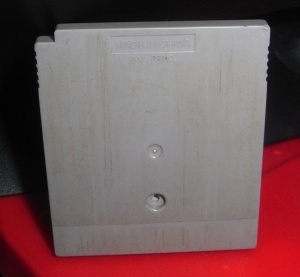 It was actually released by Nintendo's HK distributor Mani (even though their name isn't on the cart itself) along with at least one other, containing Taito games. 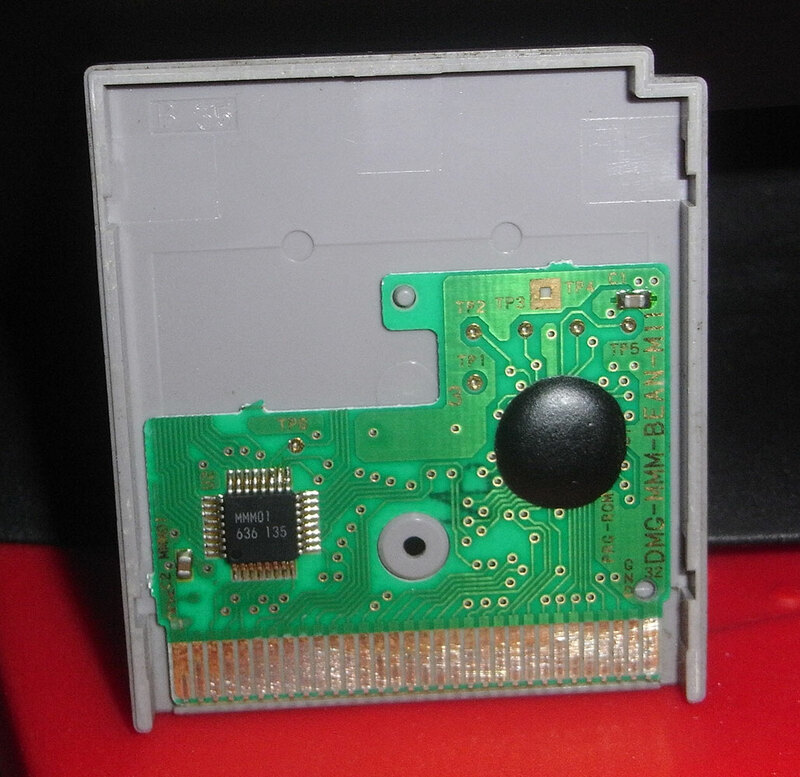 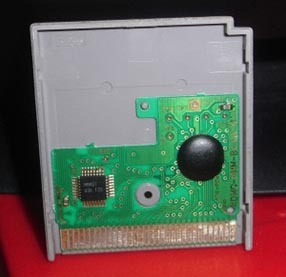 Presumably this was their official attempt to compete with the pirate multicarts flooding the market - but given that I've never seen one of these before and pirates are all over the place, it seems to have been met with minimal success. 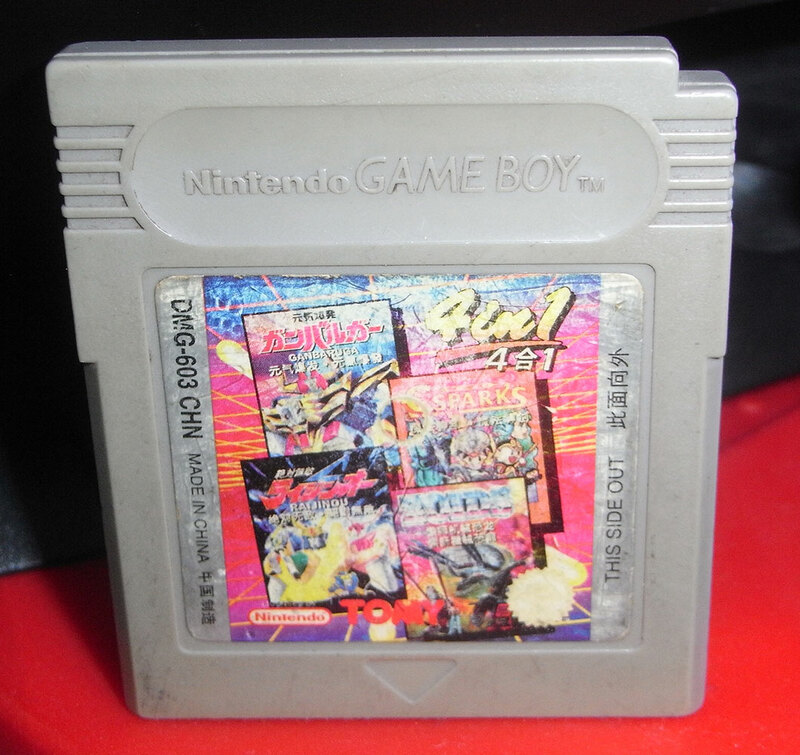 Interestingly Mani made it themselves in China, though - all other regions' licensed Game Boy games were made by Nintendo in Japan.